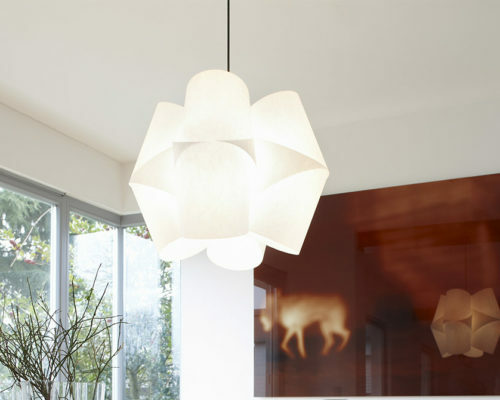 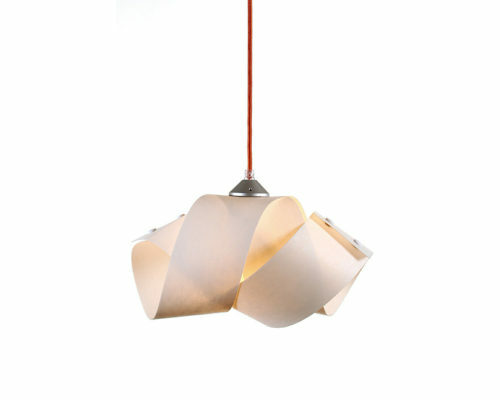 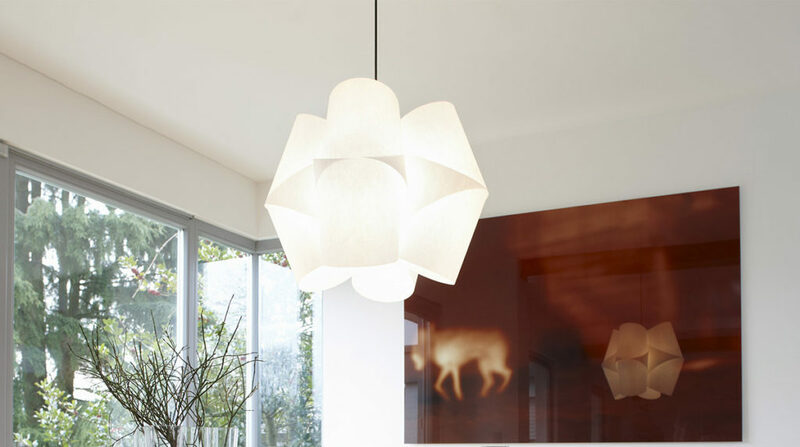 Domus, a German company, was founded in 1966, with the motto “Light to live with”. 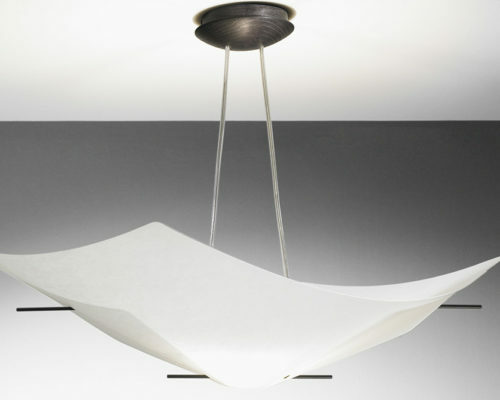 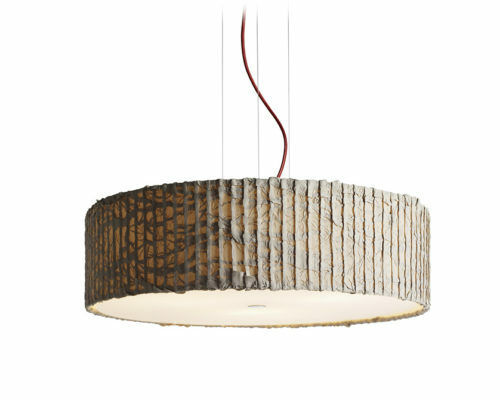 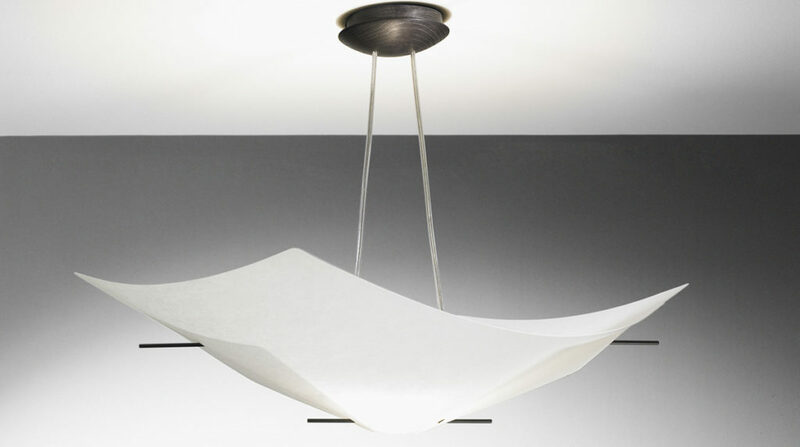 Domus is well-known for the ‘light’ of its natural materials. 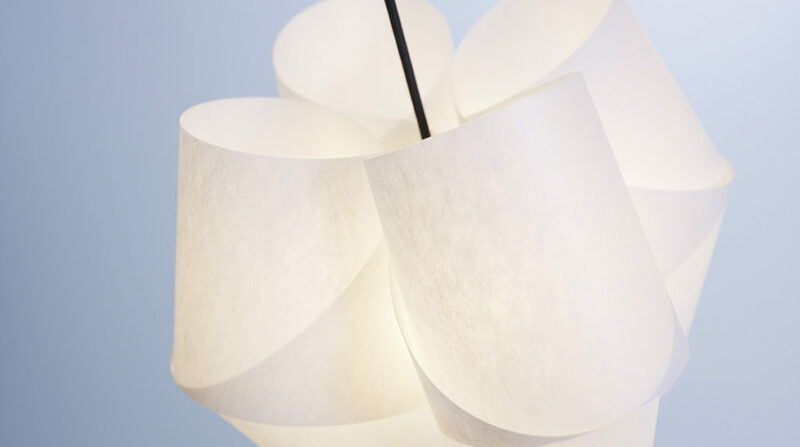 Carefully selected woods such as beech, oak and walnut, exquisite textiles and woollen felt are paired with the most modern technologies in lighting engineering. 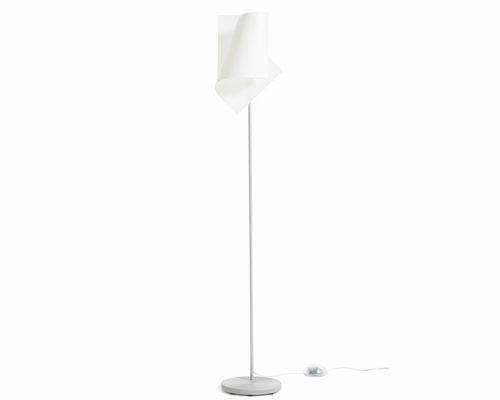 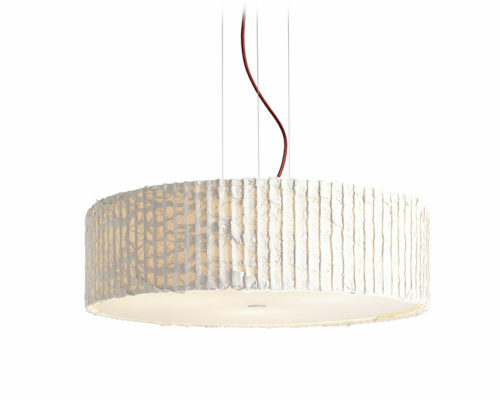 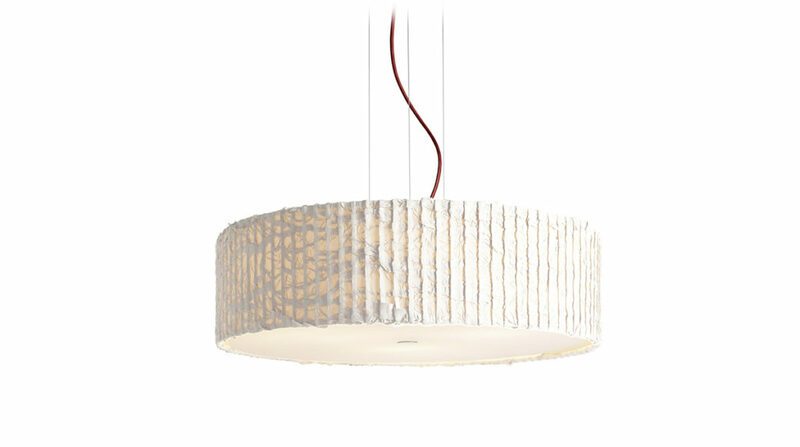 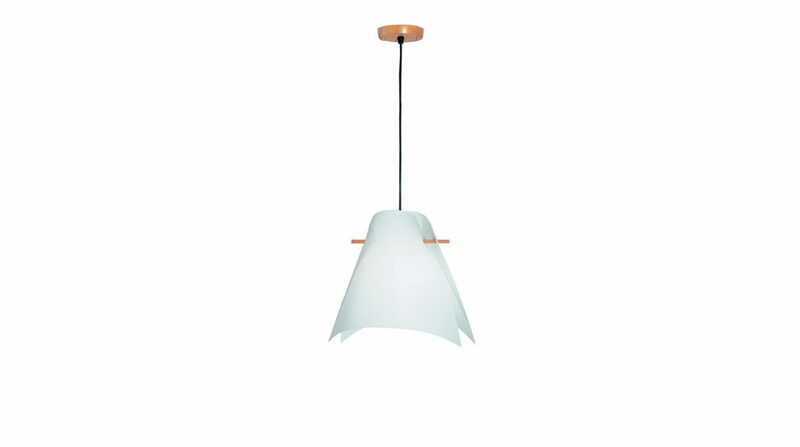 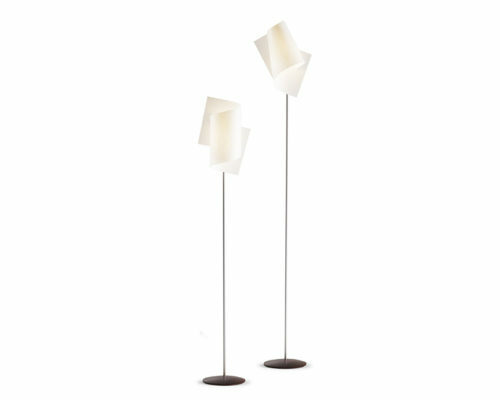 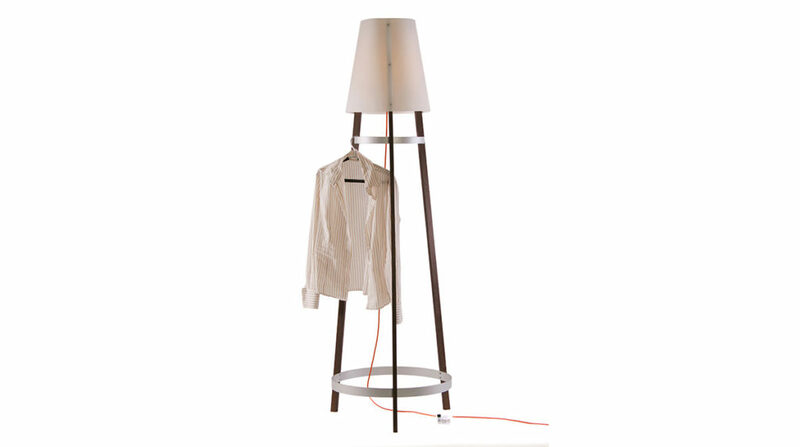 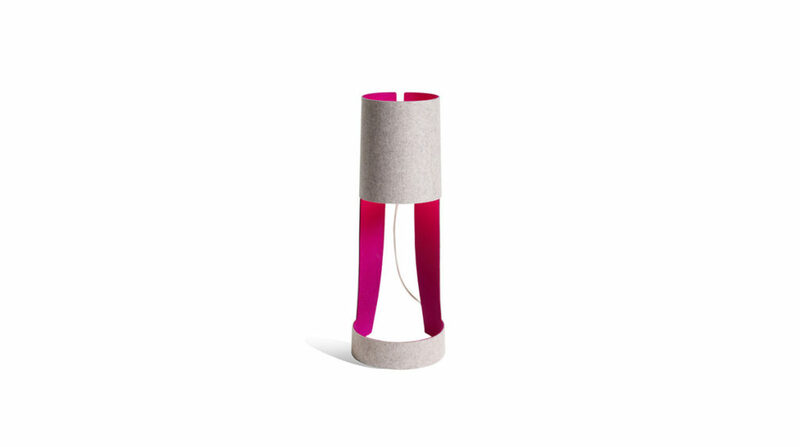 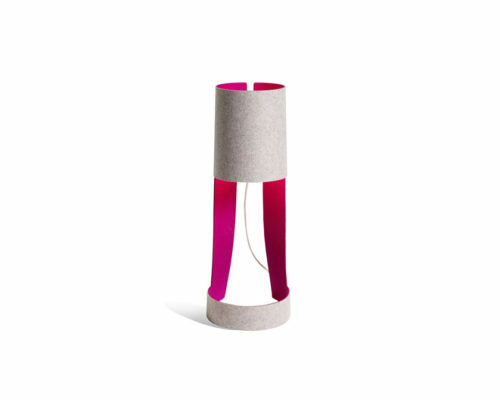 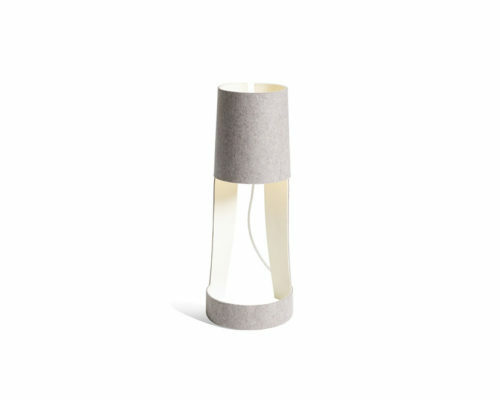 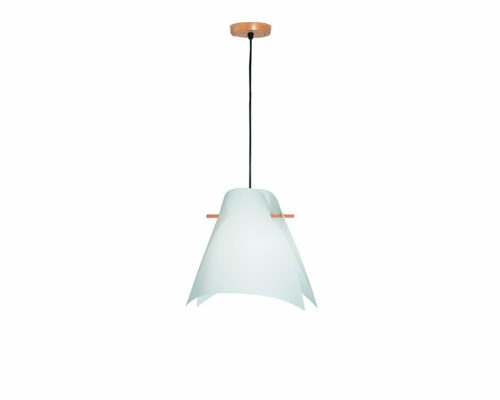 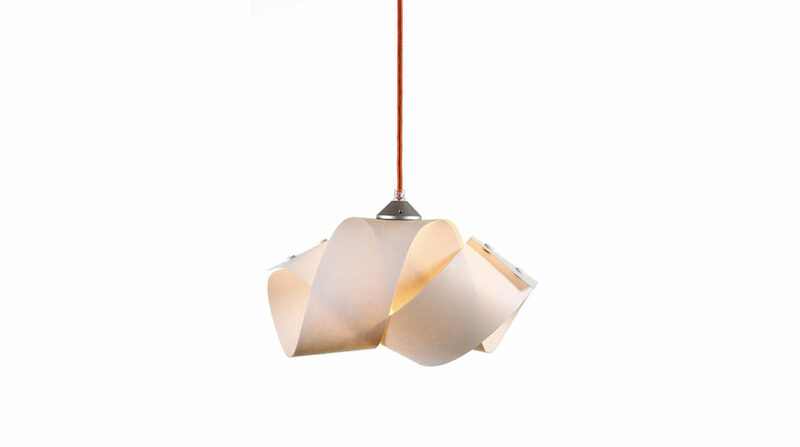 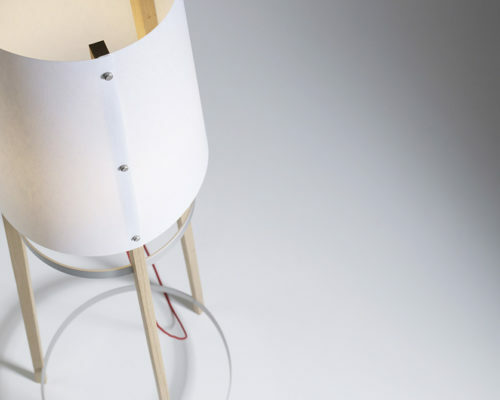 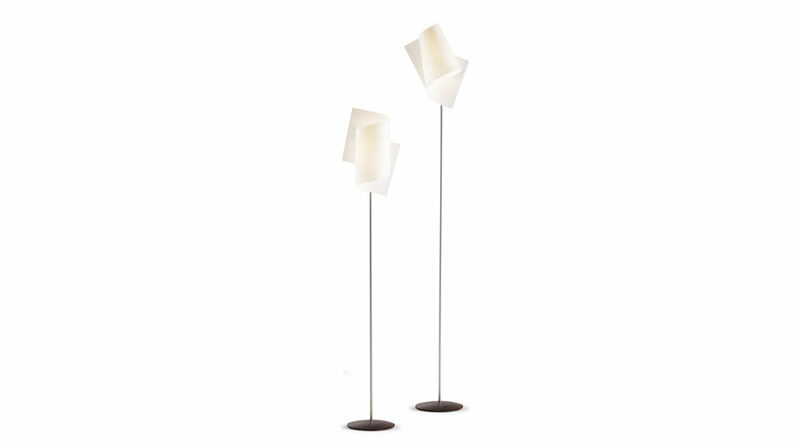 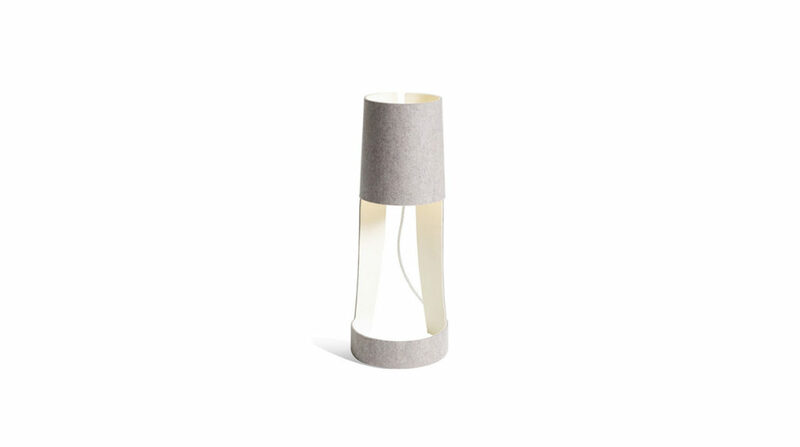 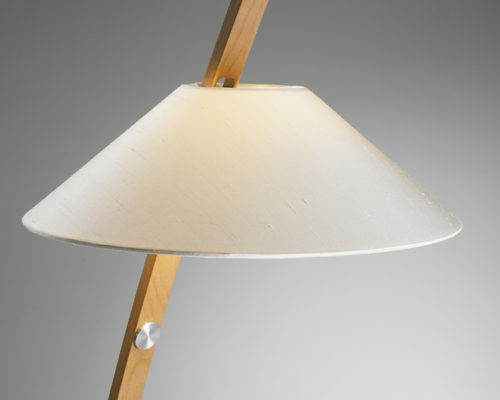 Each lamp is manufactured in an environmentally responsible fashion. 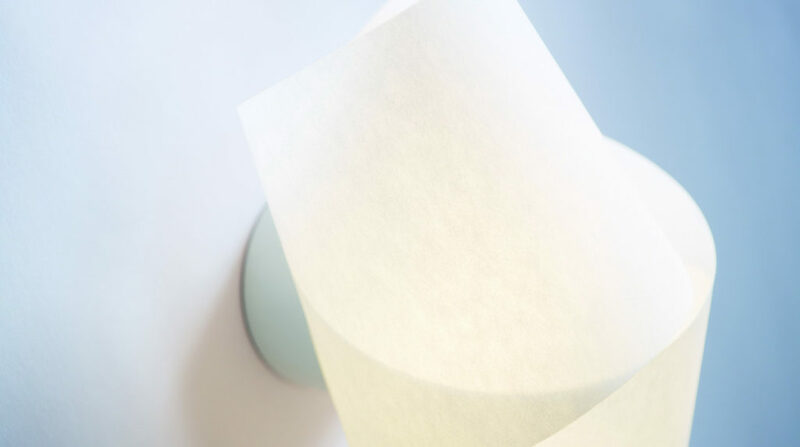 Domus is consciously committed to meeting the highest requirements of environmental protection. 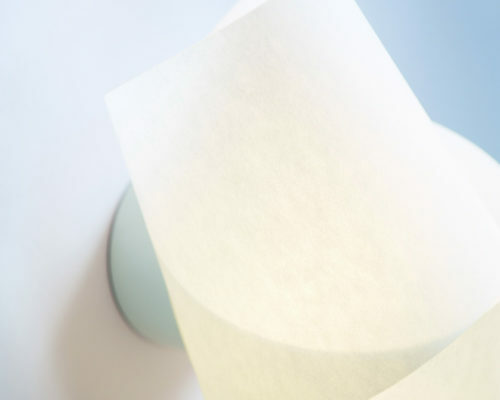 Local production also means shorter transportation distances and thus a smaller environmental impact. 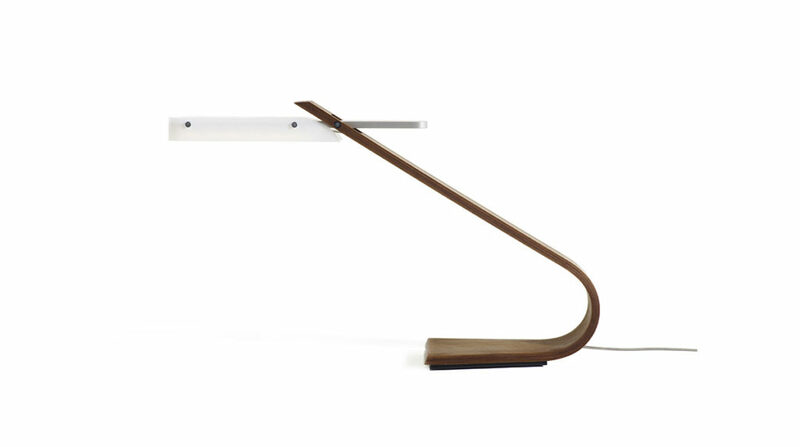 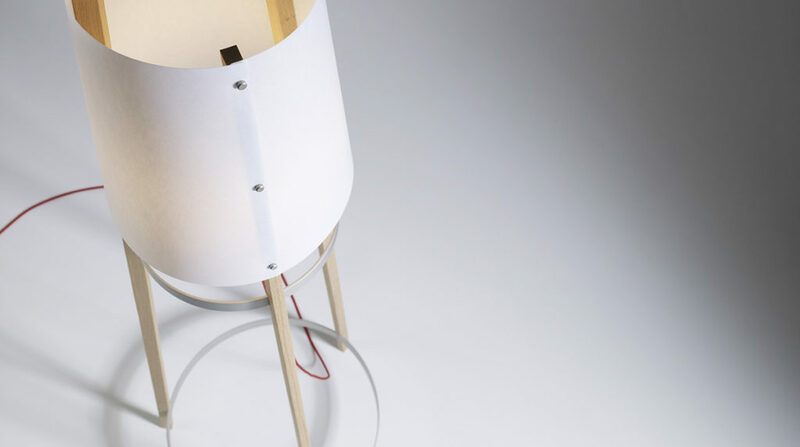 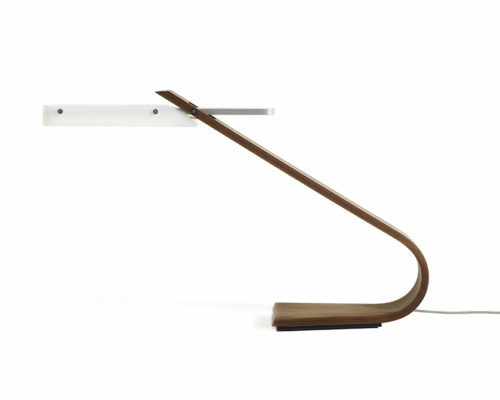 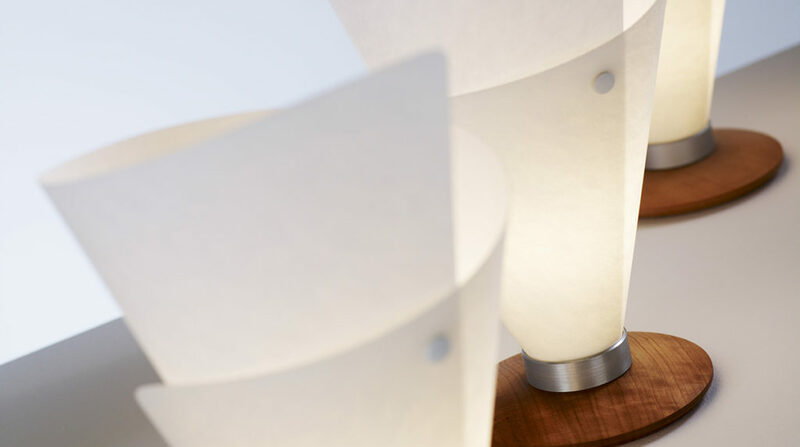 Domus lamps are developed using a teamwork approach. 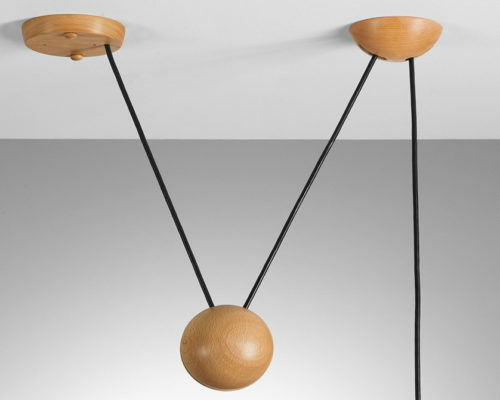 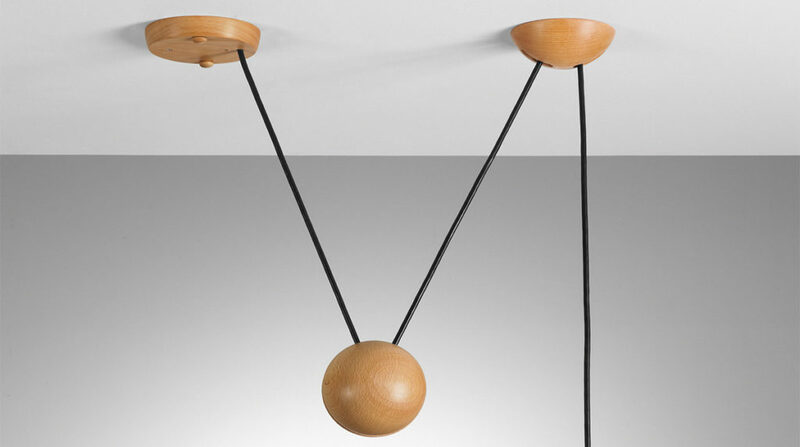 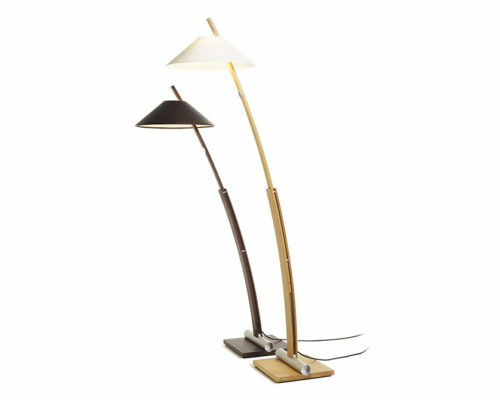 Designers, wood experts, design engineers and lighting designers all work together, because all of the essential elements of every lamp are created in-house. 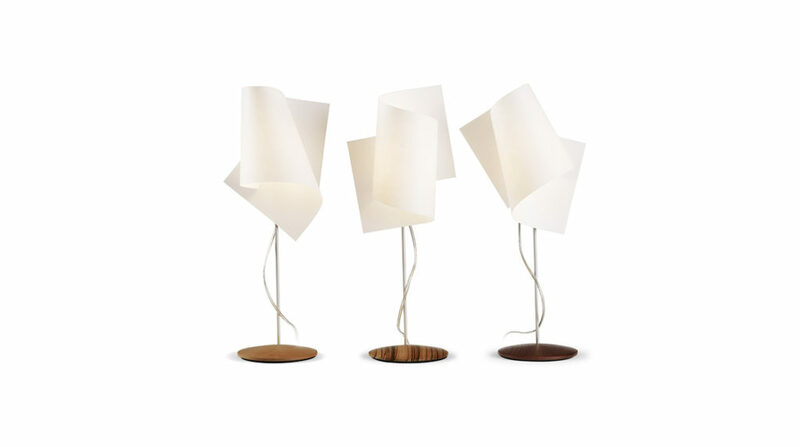 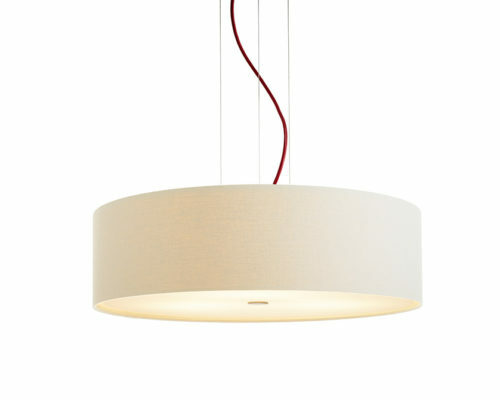 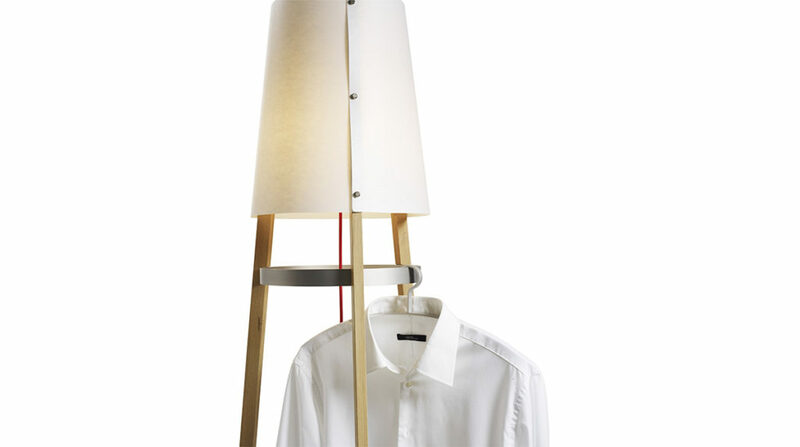 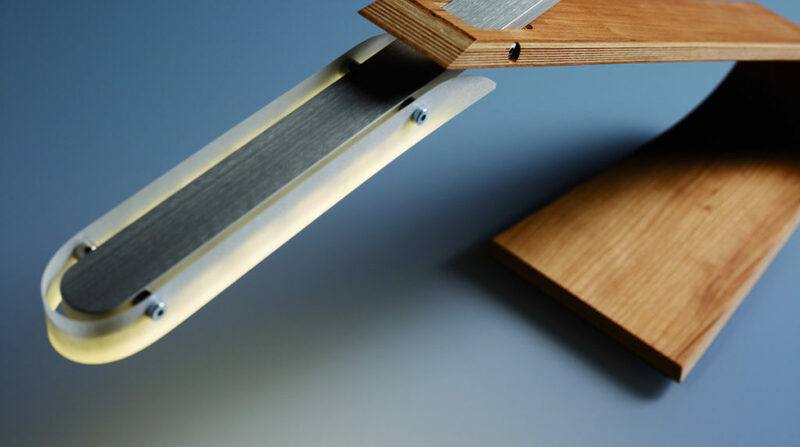 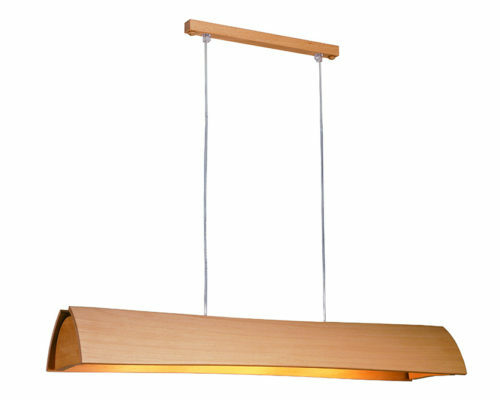 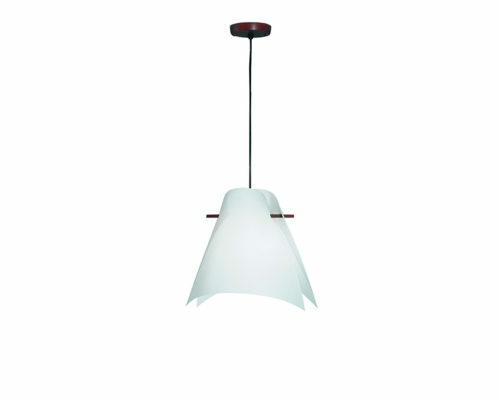 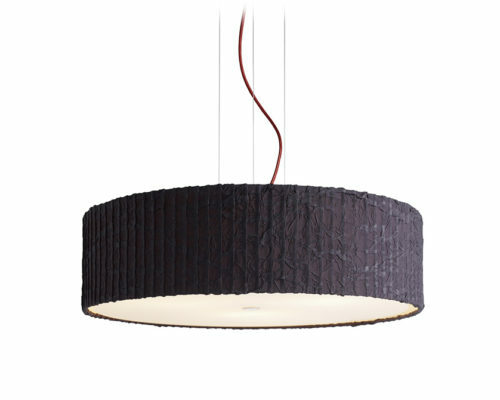 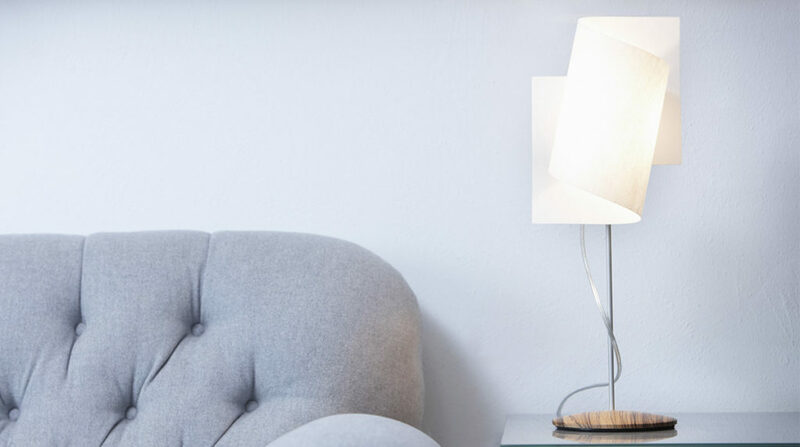 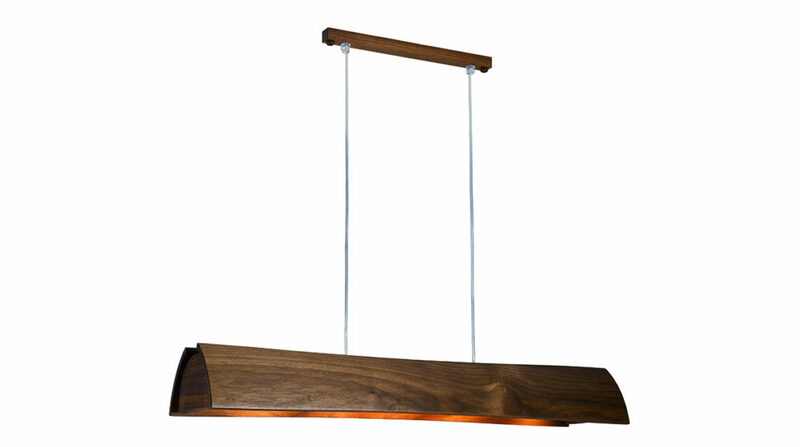 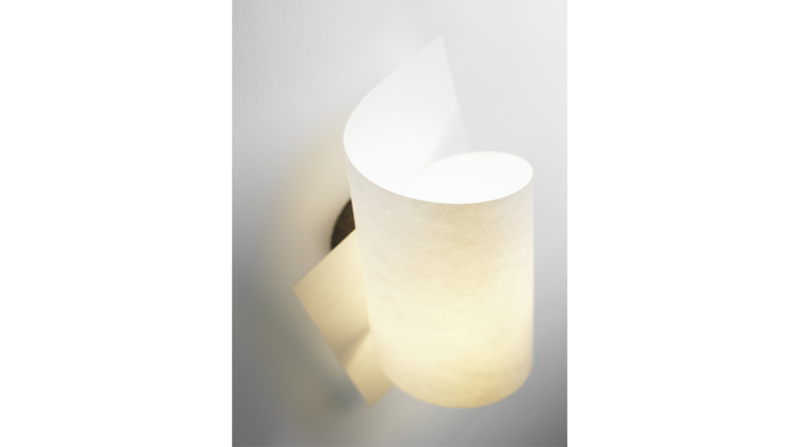 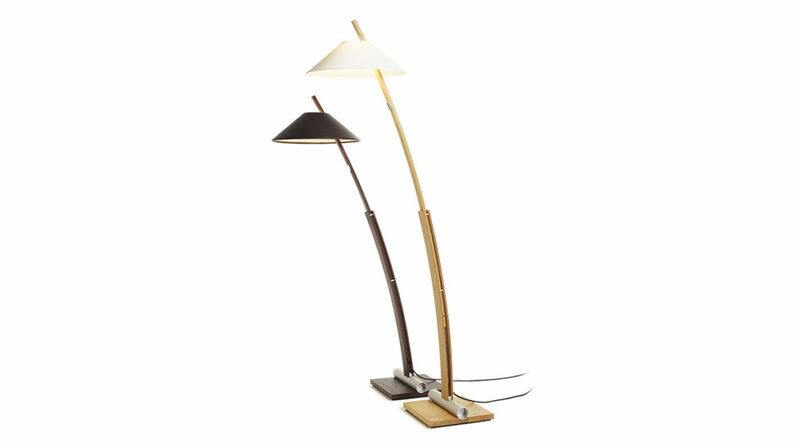 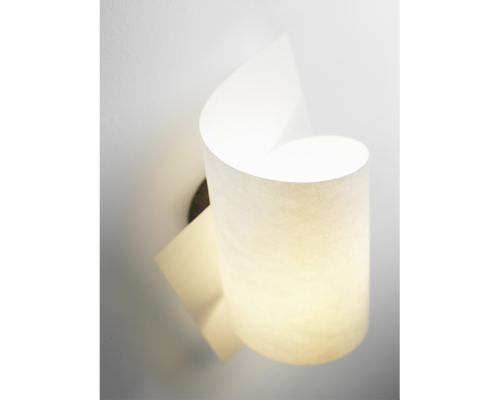 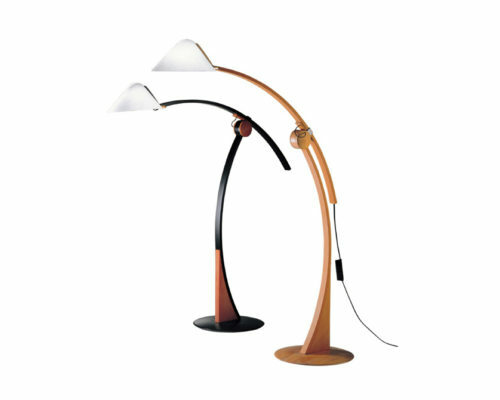 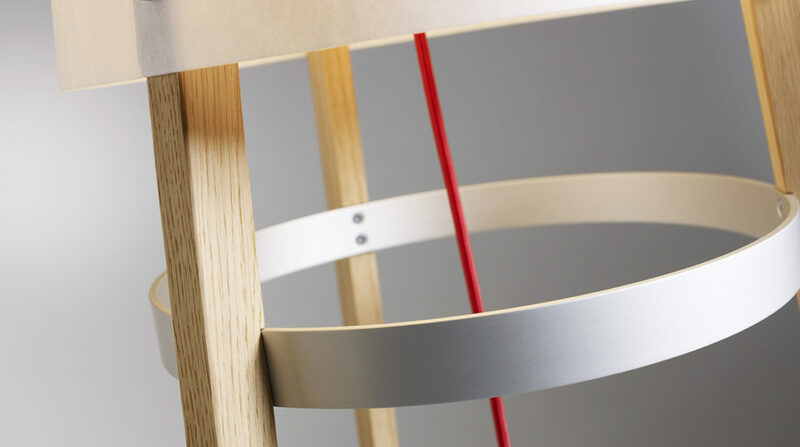 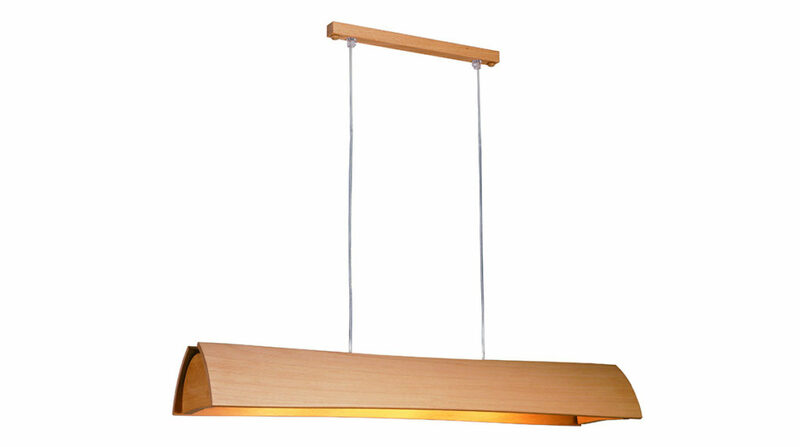 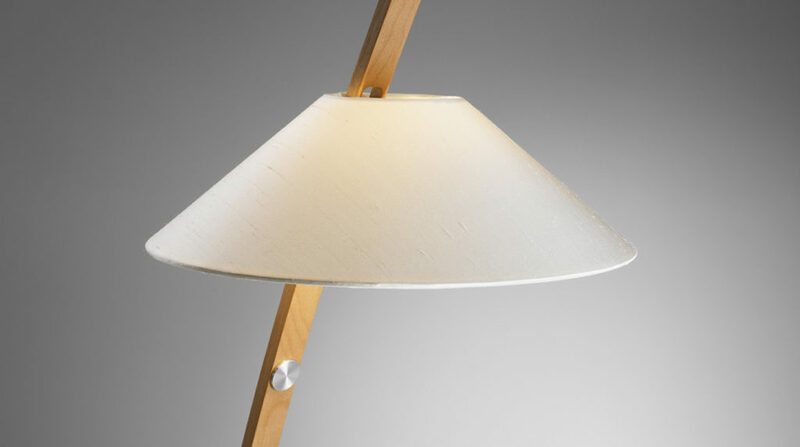 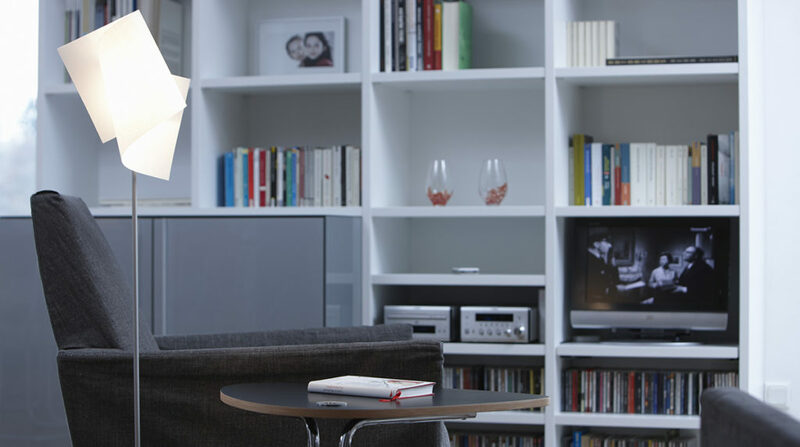 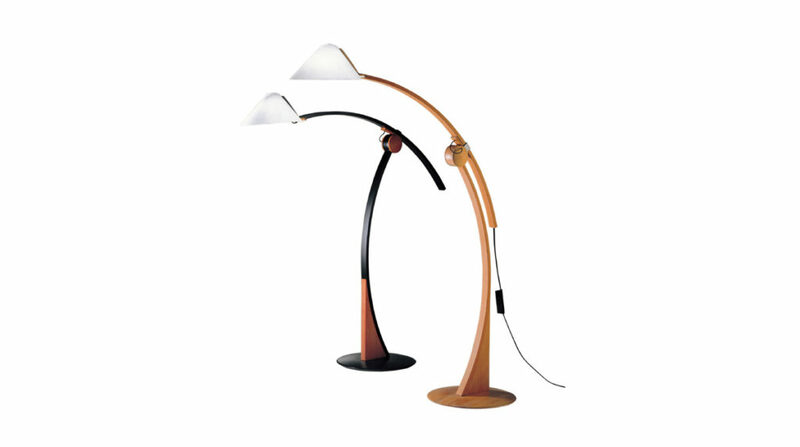 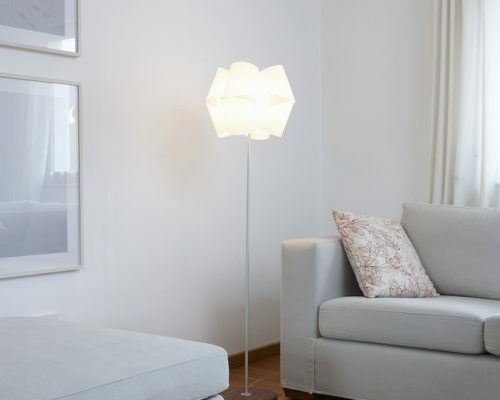 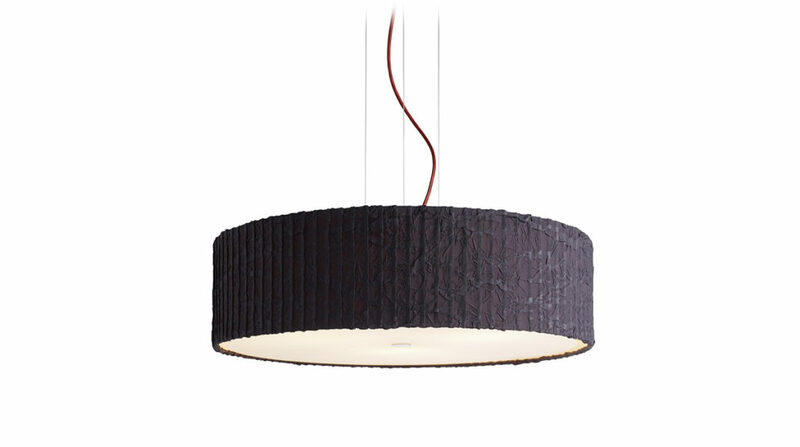 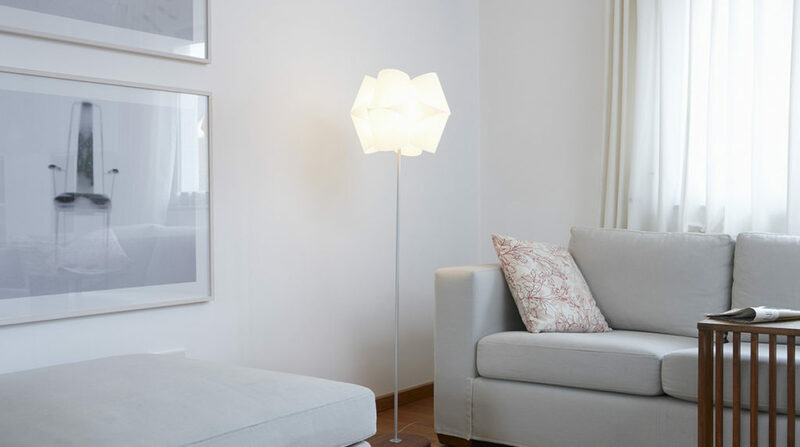 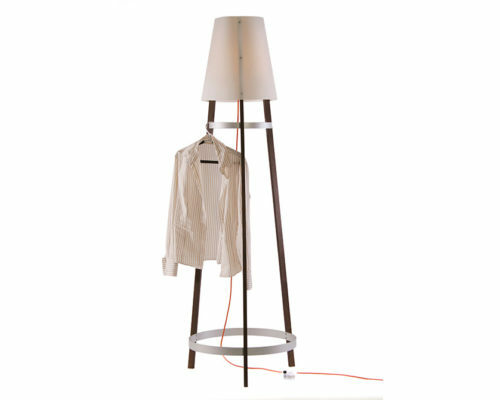 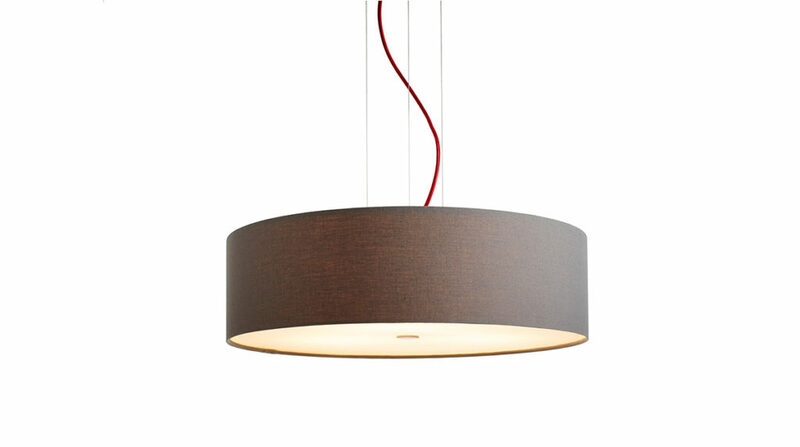 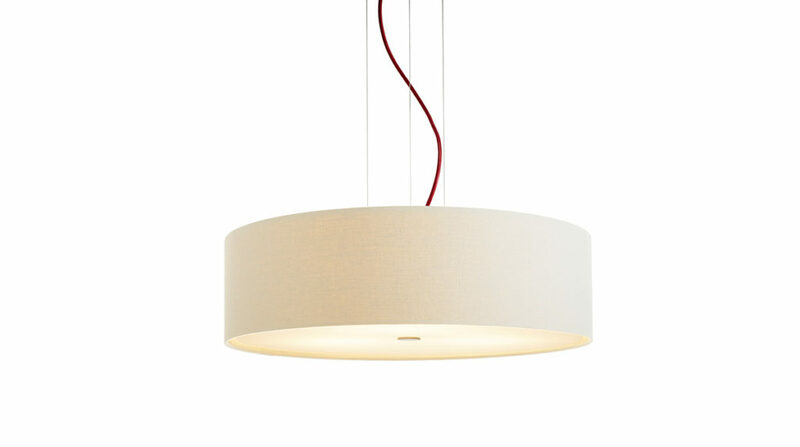 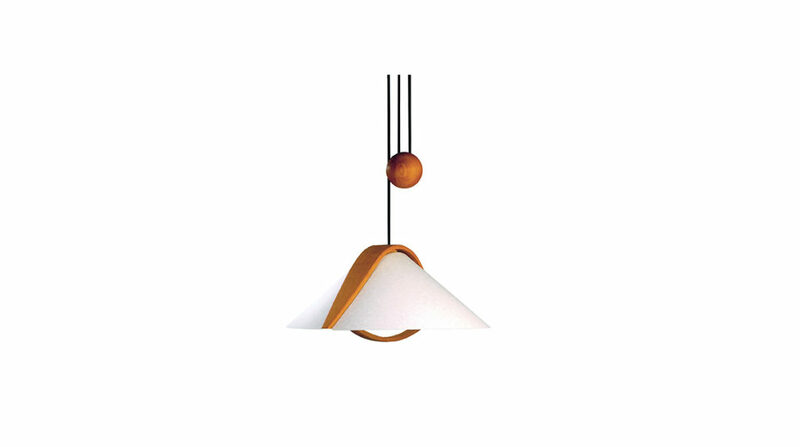 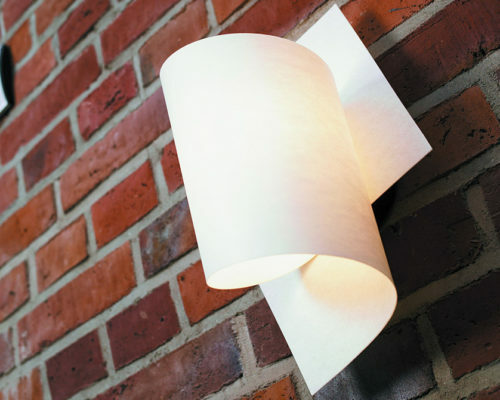 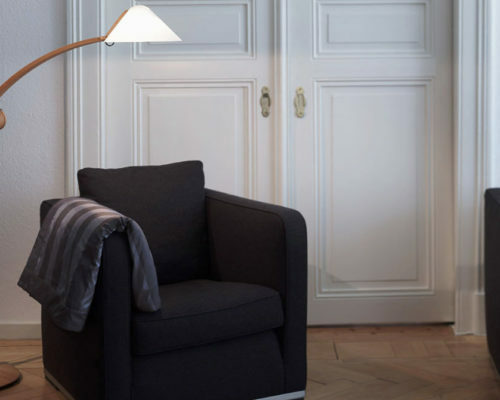 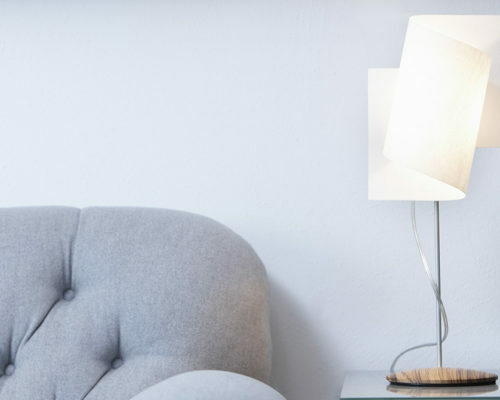 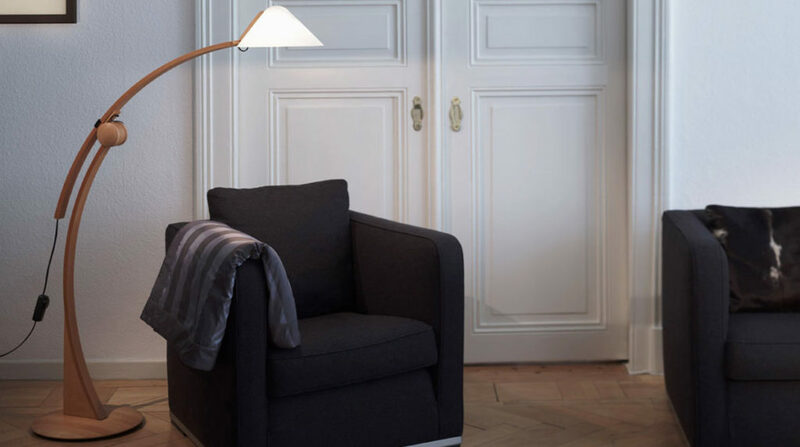 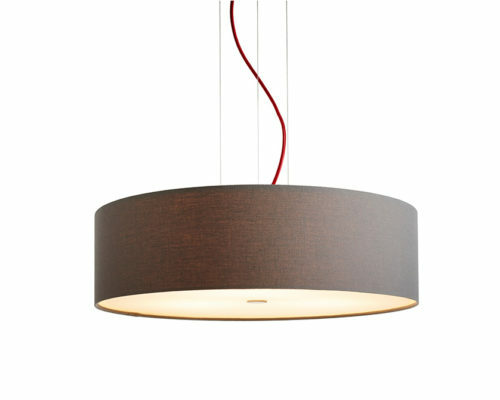 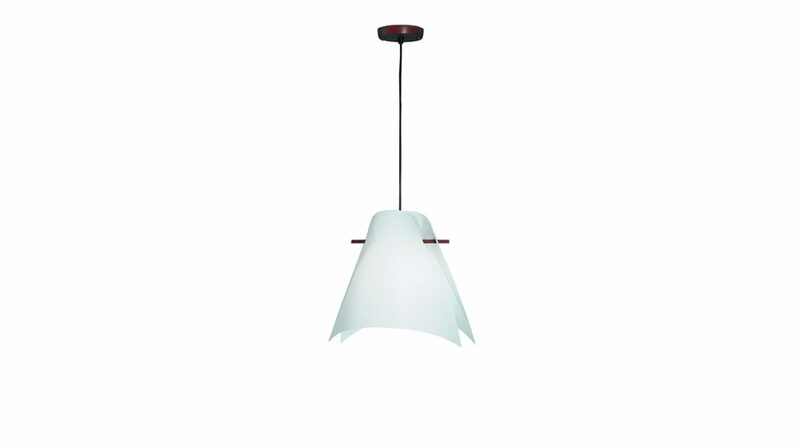 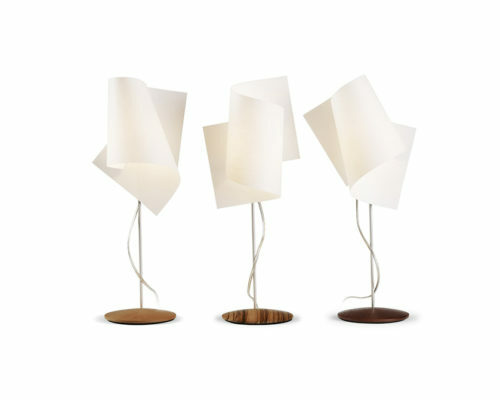 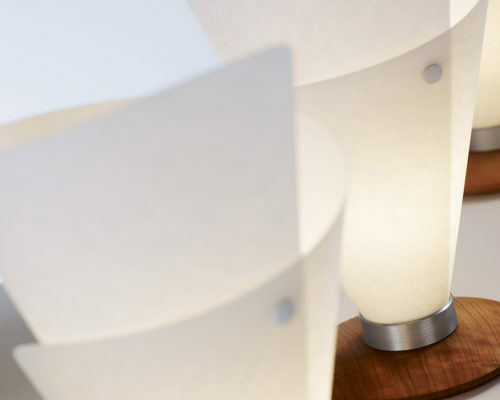 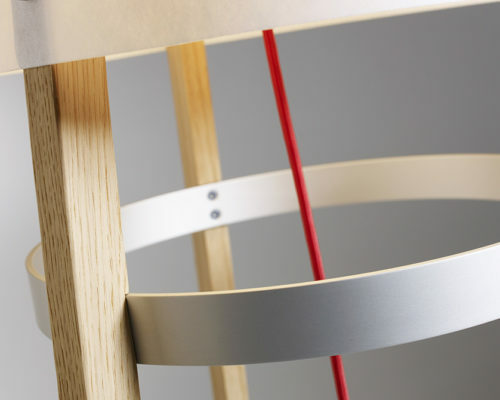 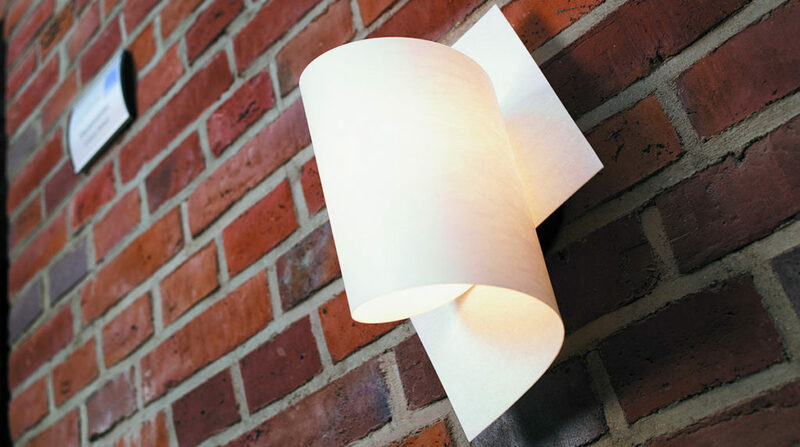 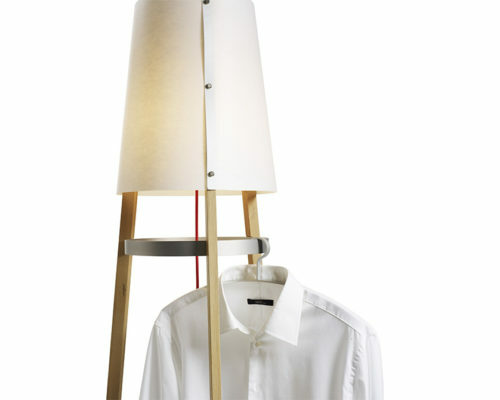 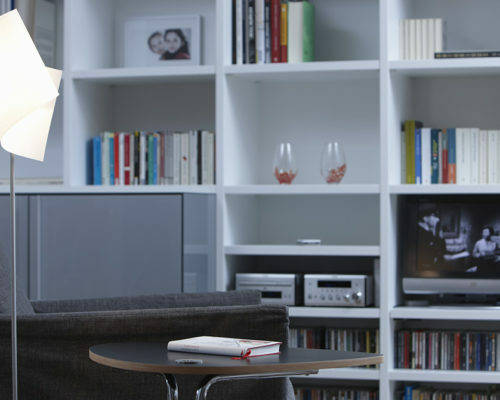 Each individual lamp is handmade and subsequently subjected to stringent quality controls. 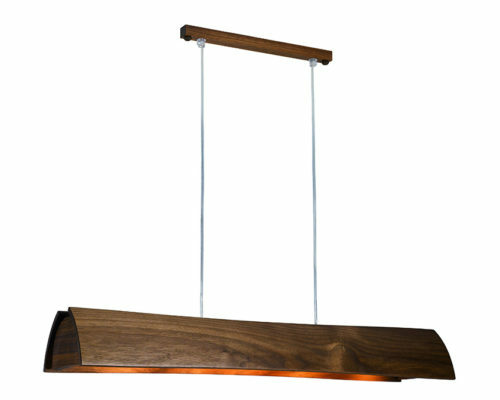 The natural beauty of solid wood is paired with an additional eco-friendly component, consisting of the renewable natural resources used in the creation of each product. 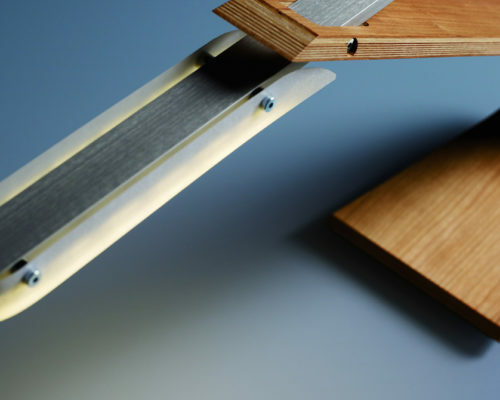 Domus uses only finishes made with plant-derived oils and natural waxes, to maintain and enhance wood’s permeable beauty. 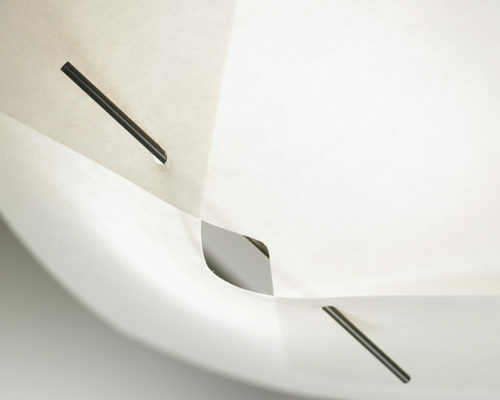 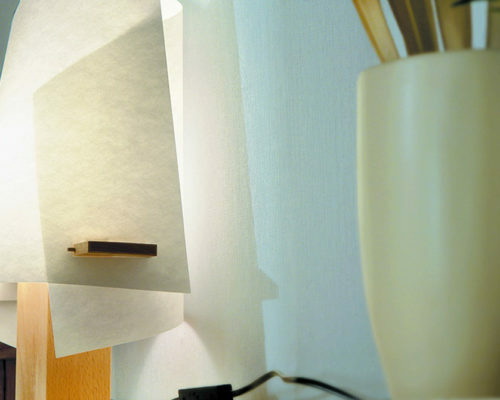 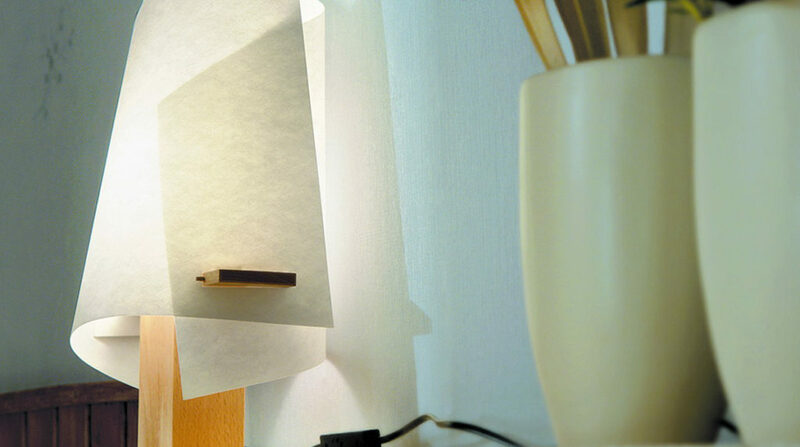 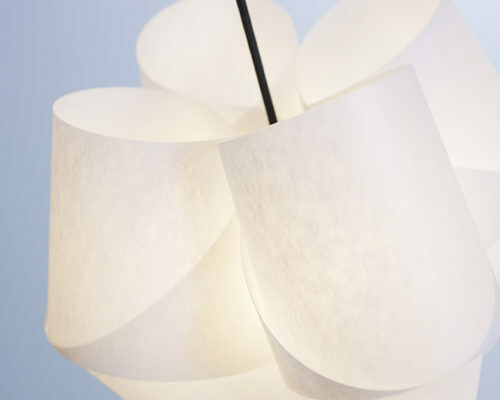 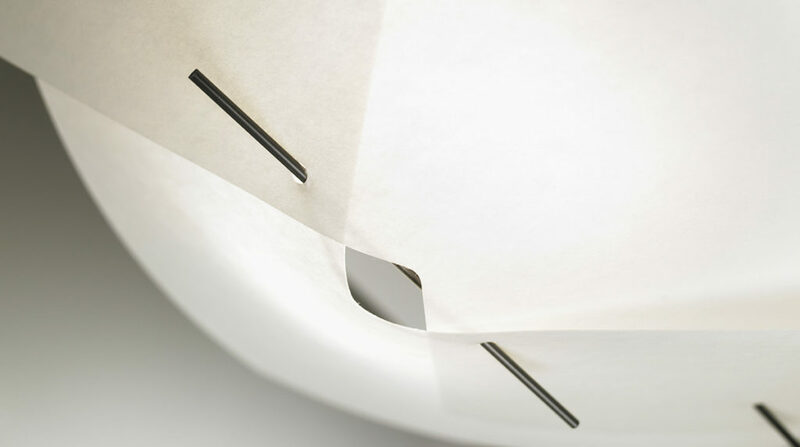 Lunopal: compressed polycarbonate fibres, with the appearance of Japanese paper; washable.